About Gail. Bringing more balance and energy to your life. As an energy expert, I can help you energize your space and your life, so all things are flowing, aligned, and of course balanced. Gail Cole knows first-hand about the power of changing your life by bringing more balance and energy to your living and working environment—she’s lived it. While Gail’s life and work today are all about balance, harmony, and flow, it wasn’t always that way. Not that long ago, Gail was living what others described as “the perfect life,” complete with a beautiful house, two great children, secure management job in government, and husband of 25 years. Yet she felt ‘empty,’ unfulfilled, and was hanging on by a thread, feeling controlled and manipulated in a life that just wasn’t “her.” Her inner and outer worlds did not align; she was unbearably unhappy and knew intuitively that nothing would change unless she changed. Then she took action. She began to study and apply some of the practices of Feng Shui—to her life and work. The results were powerful… she found by clearing the clutter and bringing new energy and thoughts into her inner space as well as adjusting her physical environment, things shifted. Her outlook changed; she felt happier and more motivated each day. It also changed how she felt about her job and her marriage. She ended both. With renewed strength and energy, Gail also attracted more love and respect in her relationships, and met the man who is now her husband. She went on to study Feng Shui more intensely and become a Certified Practitioner. By making changes in her inner life as well as creating the space for what she loved to do, Gail attracted new experiences—and happiness. 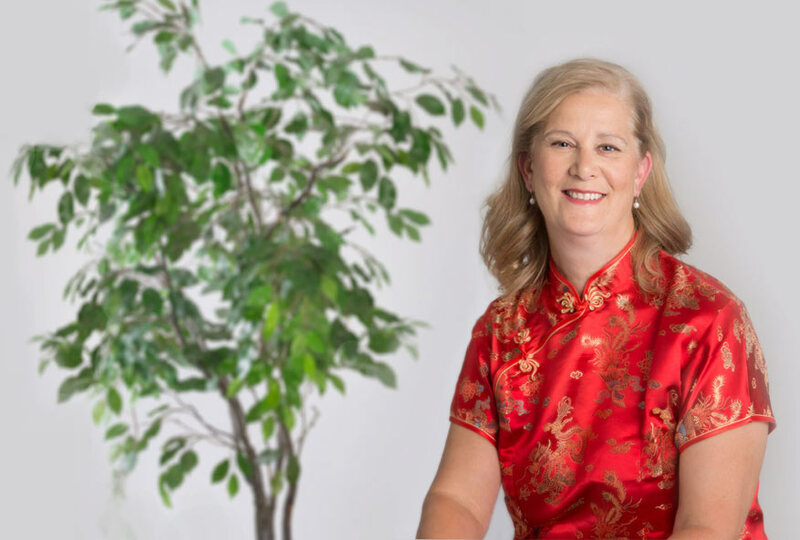 In her journey from deep unhappiness to perfect harmony, Gail credits Feng Shui for helping propel her forward to take action, as well as take personal responsibility for the life she was creating. She started her current business, aptly named All Things Balanced, to bring that same sense of fulfillment and success to her clients, and through practical changes empower them to create more energy and balance in their own homes, spaces and lives. The effects are often dramatic and immediate. Gail has many success stories of clients who after applying Feng Shui to their spaces had better health, new focus, productivity, and profits at work, and even real estate sales! Her good vibes and simple changes helped one realtor sell a home within a week that had been on the market six months.